Events / Submit your 2019 events! 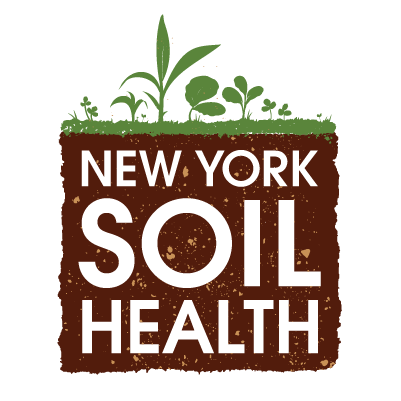 Please be in touch with your upcoming soil health events, workshops, and conferences. We’d love to share them here!